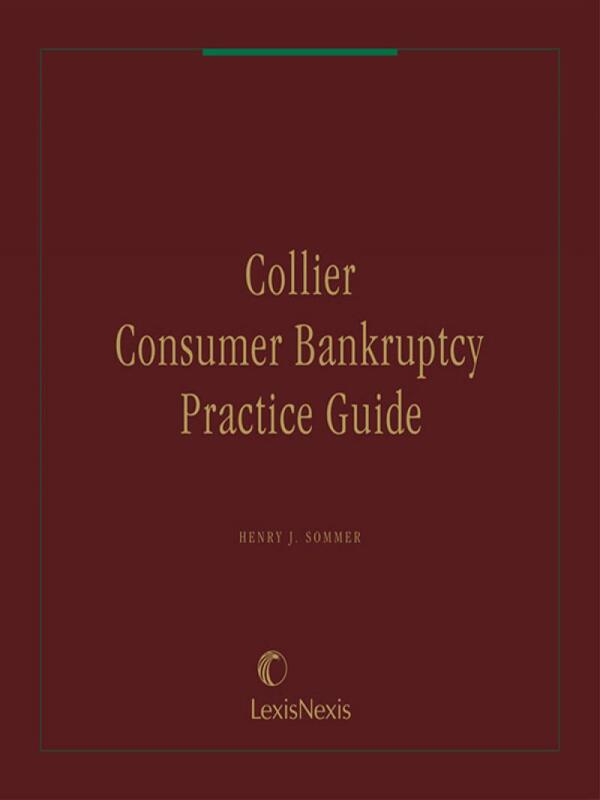 Collier Consumer Bankruptcy Practice Guide is a complete, transaction-based guide to consumer bankruptcy written by renowned expert Henry J. Sommer, co-Editor-in-Chief of Collier on Bankruptcy, the preeminent treatise on bankruptcy law. 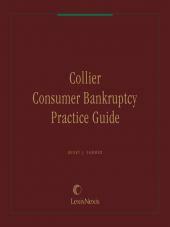 Collier Consumer Bankruptcy Practice Guide is a complete, transaction-based guide to consumer bankruptcy written with the practitioner in mind. It assists you through all phases of your client's case, with detailed and practical guidance, detailed discussions and step-by-step analysis of every phase of a Chapter 7 or Chapter 13 case. Alan N. Resnick is the Benjamin Weintraub Distinguished Professor of Bankruptcy Law at Hofstra University School of Law in Hempstead, New York. Professor Resnick, who has taught for more than 25 years, is a nationally recognized authority on bankruptcy law. Professor Resnick is also Of Counsel to the firm of Fried, Frank, Harris, Shriver & Jacobson LLP in New York City, where he regularly consults on bankruptcy, insolvency and restructuring matters. Professor Resnick's writings have been cited in more than 150 judicial opinions, including opinions of the U.S. Supreme Court. 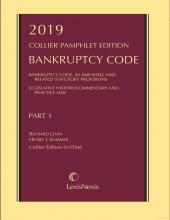 He was the author of Bankruptcy Law Manual (5th ed. 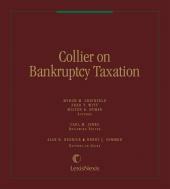 West) and was the co-editor of Bankruptcy Reform Act of 1978: A Legislative History (Wm. Hein). 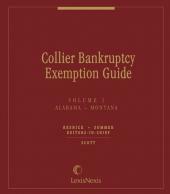 He has written numerous articles on bankruptcy and commercial law. He also is a frequent speaker at professional seminars and educational programs. Professor Resnick is an elected member of the National Bankruptcy Conference and the American Law Institute, and is a Fellow of the American Bar Foundation. He is also an elected Fellow of the American College of Bankruptcy and has served as that organization's Scholar-in-Residence. He received his legal education at Georgetown University Law Center (J.D.) and Harvard Law School (LL.M. ).